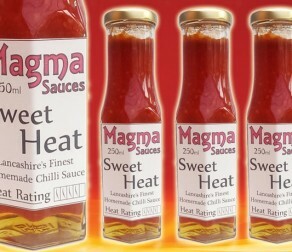 The Ultimate Spicy Sauces Fresh From The Magma Kitchen! 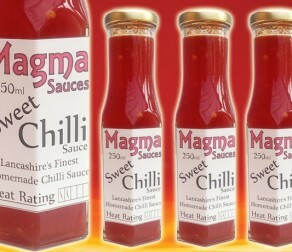 Magma Sauces is all about freshness and simplicity as sometimes sauces can loose that chilli flavour by over complicating recipes. 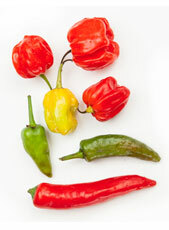 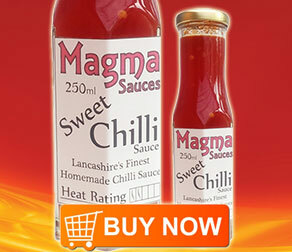 All our sauces are home-made in small batches using the freshest chillies, along with a few other vital ingredients. 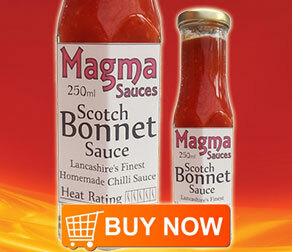 Most importantly we don’t use any flavour enhancers, thickeners or preservatives. 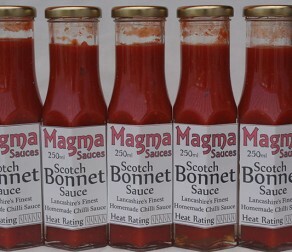 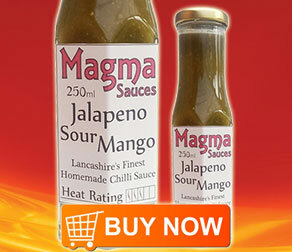 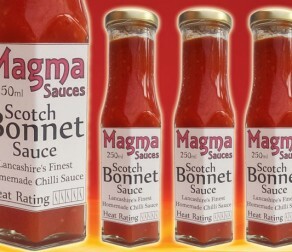 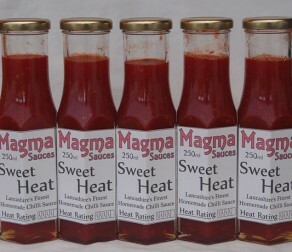 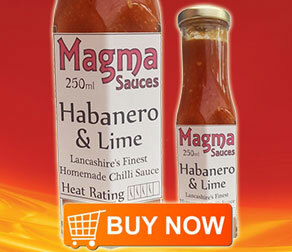 Whether you like hot, tangy or sweet we believe you’ll love exploring our range of Magma Sauces.